Information security is failing. Breaches are epidemic. How can we fix this broken industry? 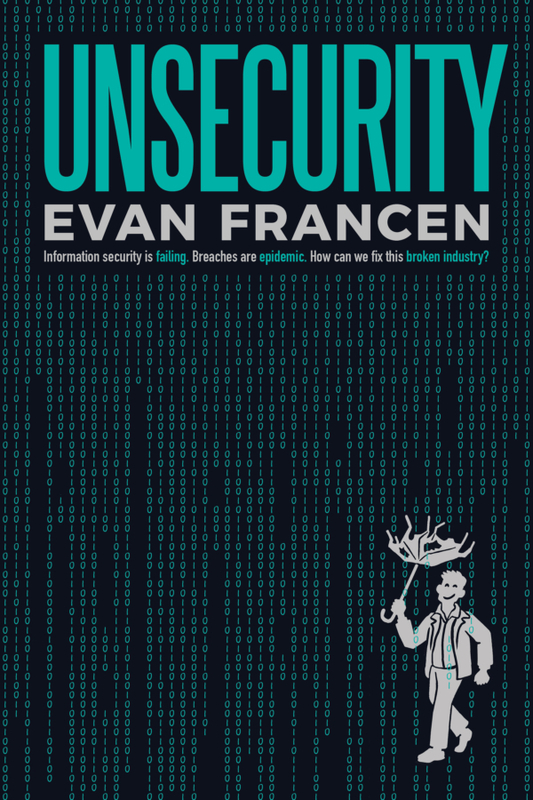 A book by Evan Francen.